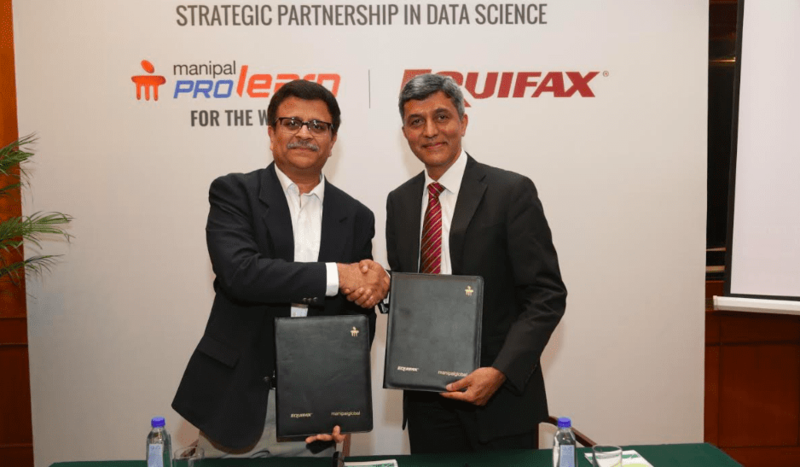 Manipal Prolearn signed a memorandum of understanding with Equifax Inc, one of the world’s top three consumer credit reporting agencies on Thursday to create industry-ready professionals in the BFSI sector. Representatives from both organisations said that the MoU was aimed at creating young professionals who are well-versed with data science and analytics skills. Through this MoU, Manipal Global will enhance the learning experience for its students by updating their curriculum with case studies and other industry inputs. This is Equifax Inc’s first such alliance with an Indian institute. 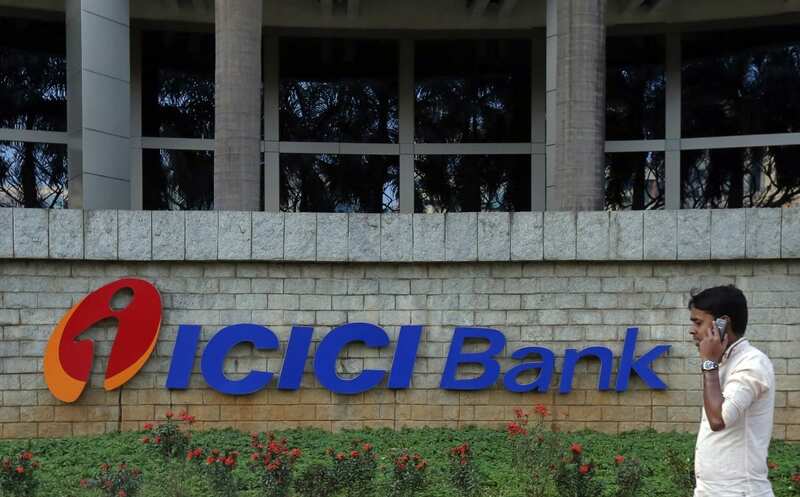 KM Nanaiah, managing director and country leader, India and MEA for Equifax said that the company would host regular webinars, hackathons, internships and classroom sessions to help train the students. He added that Equifax India will continuously evaluate the students for placement in their analytics team. In the recent placement season, Equifax made four offers of employment to students of the PG Diploma program in Data Science. “We are very excited with our industry-academia partnership with Manipal Global Education Services. Data science is an emerging field that has seen tremendous growth in demand for the relevant skills. Being a global leader in Data and Analytics, Equifax will offer recruitment platform and help to mould the curriculum to industry’s real-life use cases and best practices thus providing an opportunity to budding data science professionals to build the required skillsets,” added Nanaiah. However, Equifax Inc was embroiled in a data breach scandal last year. According to a report by the US Federal Trade Commission, Equifax’s 2017 data breach exposed the sensitive personal information of 143 million Americans. He then went on to add that such former incidents had only strengthened their desire to incorporate a strong sense of inculcating data privacy values in their students as well as their associates. Survey Results: What Do Students Look For In A Data Science Course?